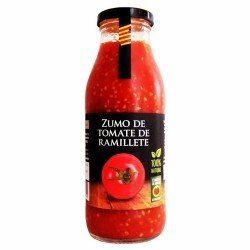 Planted, cultivated, harvested and produced in Mallorca. No added sugars. Gently seasoned with lemon juice, salt and a touch of spices. 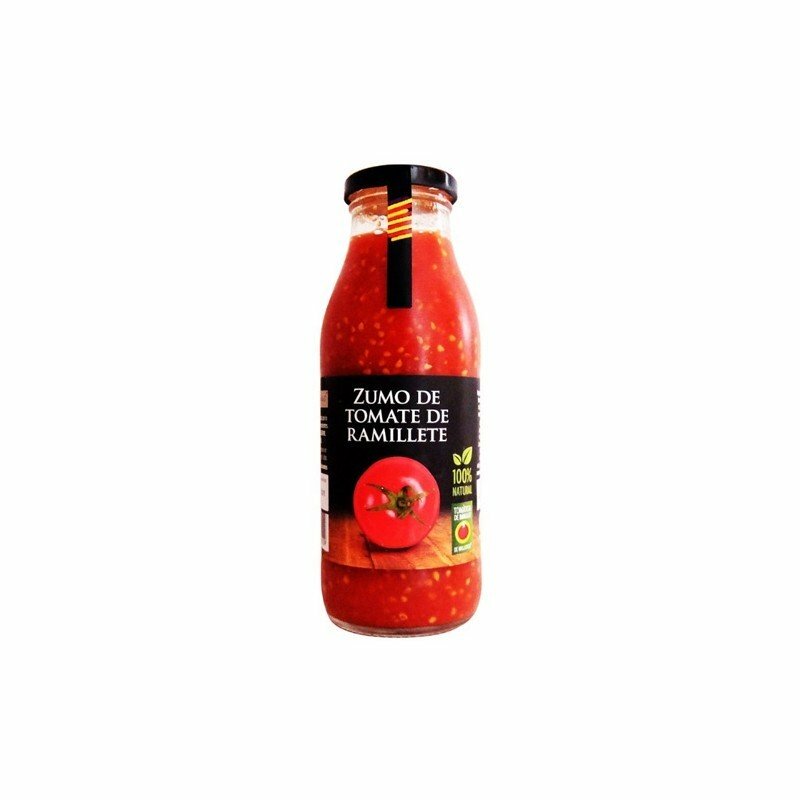 Rich in Lycopene (natural antioxidant of the tomato). No artificial colorings or preservatives. No gluten.